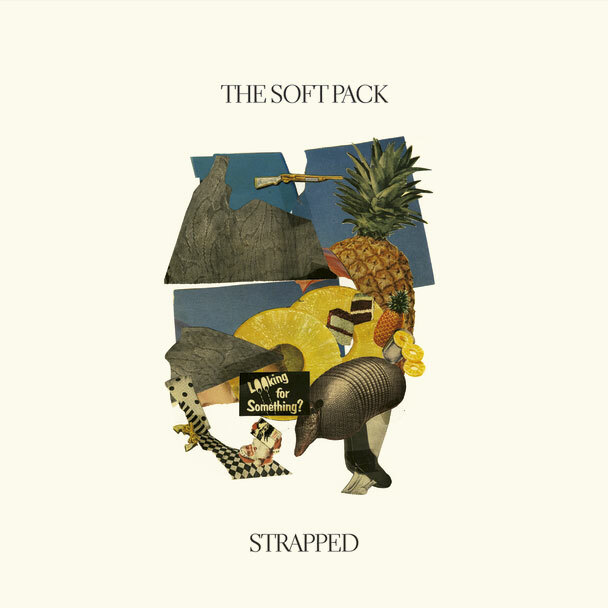 It's been a fair amount of time since we heard anything new from San Diego's The Soft Pack, but now almost two years down the line, the band are prepping the release of new album, Strapped, with their new single, "Saratoga". The band don't seem to have lost any of the energy seen since their name change from questionable The Muslims to The Soft Pack of now. "Saratoga" is another positive beach jam, filled with driving charm and outrageously catchy guitars - insert moan about the weather. You will be able to grab a copy of Strapped as of September 25 via Mexican Summer.